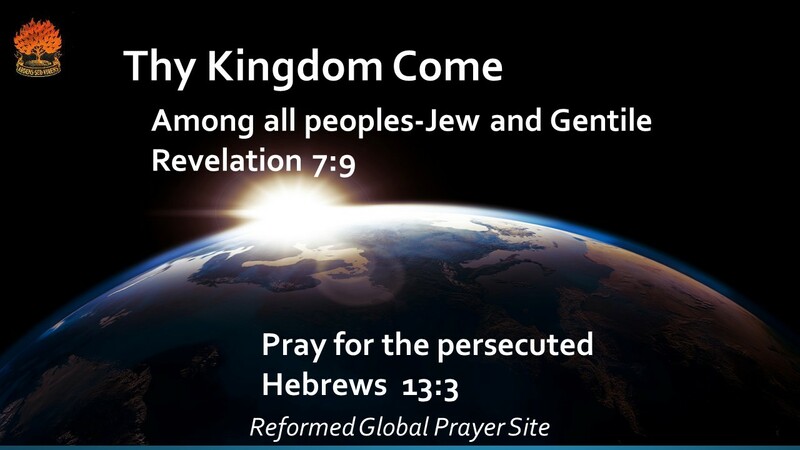 11/17/2016 Washington, D.C. (International Christian Concern) – International Christian Concern (ICC) has learned that on Sunday, November 13, Fulani militants, reportedly numbering 200, attacked four villages in the Kauru local area of Nigeria’s Kaduna State. Over 34 predominately Christian villagers were murdered, including men, women, and children, some of whom were burnt beyond recognition. Approximately 100 houses and other properties, including churches, were also destroyed. The names of the villages that were attacked are: Kitakum, Kigam, Angwan Rimi, Angwan Magaji and Angwan Makera. An estimated three to four thousand people have also been displaced following the attack. A military detachment arrived and engaged the militants. However, their arrival was late and much of the destruction had already occurred. 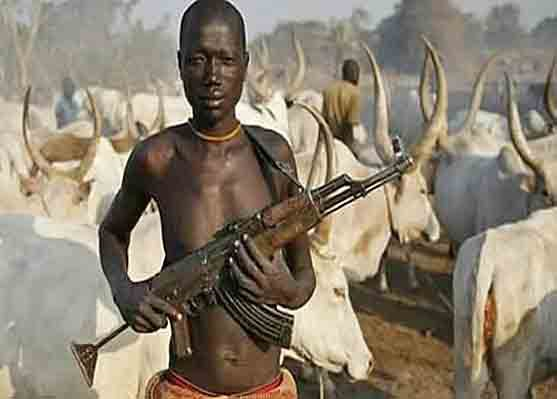 Hundreds of people have been killed by Fulani militants in the Nigerian central region also known as the Middle Belt. According to a report by World Watch Monitor, in the period between January 2013 and May 2016, 826 Christians were killed and 878 injured. There were also 102 churches destroyed or damaged, making the Fulani militant attacks one of the deadliest assaults on Christian communities in the world.